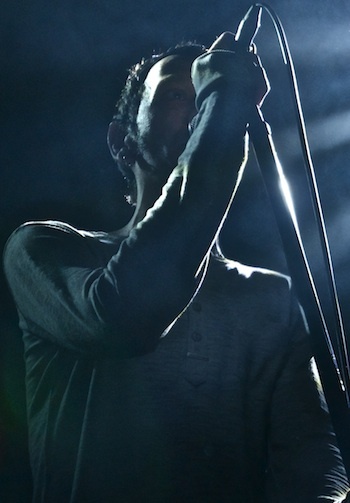 Rick Witter (vocals) and Paul Banks (guitar) first collaborated whilst members of York based band ENAM before forming Brockley Haven, a five piece which included Thomas Gladwin (bass) and John Leach, brother of future Shed Seven member Alan. 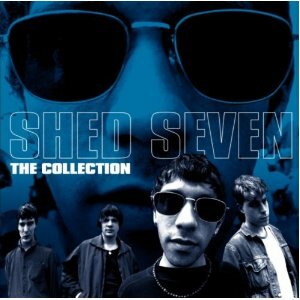 Shed Seven as an entity first came into being in 1990 when Witter and Gladwin were joined by Joe Johnson (guitar) and the second of the Leach brothers on drums; their name coming from a numbered railway shed outside York station. Amassing a strong local following the band raised their profile by entering a number of new band competitions but it was at this point that Joe Johnson decided to leave, being replaced by old colleague Paul Banks. Despite this upheaval the band continued to impress and their hard work was rewarded in October 1993 with a mammoth six-album deal from Polydor. Double A side single ‘Mark’” / ‘Casino Girl’ was released in March 1994 but it was follow up ‘Dolphin’ that first troubled the UK Singles Chart and earned the band’s first appearance on Top Of The Pops. 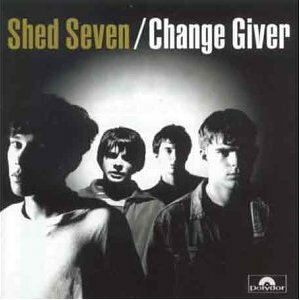 One further single ‘Speakeasy’ preceded the band’s debut album ‘Change Giver’ which entered the UK Chart Album at number 16 in September of the same year and yielded Shed Seven’s first gold disc. As their popularity spread from the UK to Australia and Asia, the band continued to tour heavily prior to the release of their second album ‘Maximum High’, a 1996 issue that spawned their UK career high point single ‘Going For Gold’ which charted at number 8. 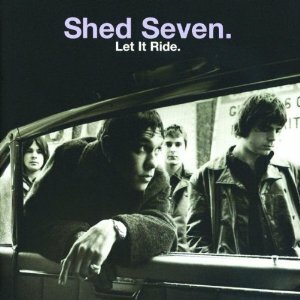 ‘Let It Ride’ (1998) and greatest hits package ‘Going For Gold’ (1999) followed but it was the release of the latter of these albums, against the band’s wishes, that first sparked murmurs of dissent from Shed Seven towards their label and, ultimately, a dispute over preferred single releases spelt the end of their relationship with Polydor in late 1999. Post label deal life for Shed Seven did not start well, with Paul Banks leaving the band to form The Rising. In response former guitarist Joe Johnson came back into the fold and part-time keyboard player Fraser Smith was formerly recruited to enhance the band’s sound. 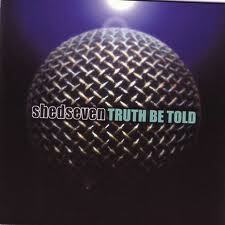 A new contract with Artful Records led to the 2001 release of Shed Seven’s fourth studio album ‘Truth Be Told’ but dissatisfaction with a perceived lack of promotional support and accusations of mismanagement soon led to the end of the band’s relationship with their second label in as many years. Their new home, Taste Music, would not prove to be a haven in a storm however, and when the label refused to release a fully recorded fifth album until the band came up with another hit single the band threw up their hands in exasperation and called it a day in December 2003 following a farewell UK tour; or so everyone thought! Post split Rick Witter formed Rick Witter & The Dukes, Tom Gladwin joined The Clients before forming People In Airports, Paul Banks continued in The Riding (which included prior members of the 88’s Audioweb and Seahorses) before becoming a film-maker and producer, and Joe Johnson and Alan Leach returned to York to teach music and play in local bands. 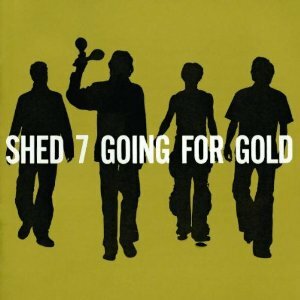 Then, on July 7th 2007, Shed Seven announced that they were reforming for a UK tour to feature all of the four original members plus Paul Banks. The tour proved to be a huge success and spawned further live festival and venue appearances in 2009 and 2011/12. 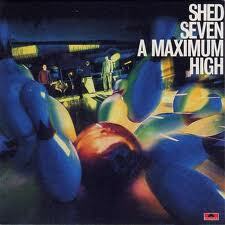 During their career to date Shed Seven have produced 15 top 40 singles and 4 top 20 albums. © Copyright 2012 3loopmusic.com | All rights reserved.